The Reserve Bank of India on Wednesday raised the repo rate by 25 basis points to 6.5 per cent, its second such hike in two months. The move by the central banks is aimed at keeping inflation in check. 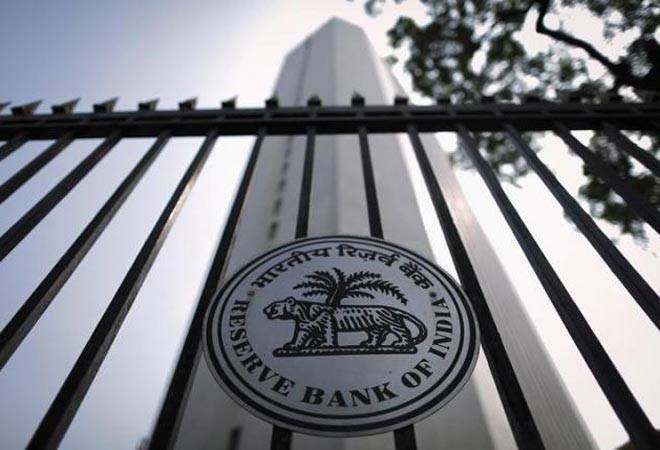 The Reserve Bank of India on Wednesday raised the repo rate by 25 basis points to 6.5 per cent, its second such hike in two months. The move by the central banks is aimed at keeping inflation in check. This is the first time since September 2013 that the Reserve Bank of India (RBI) hiked the repo rate. 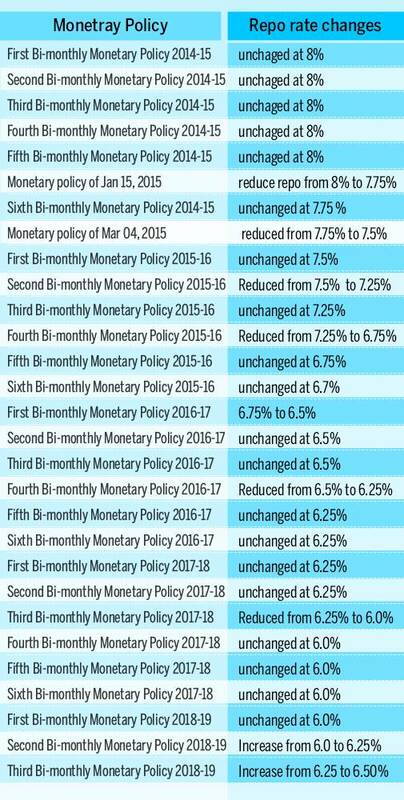 The policy rate (repo), which declined from 8 per cent in April 2012 to 7.25 per cent in May 2013, was raised by 25 basis points to 7.5 per cent for the first time (after a year) in the September mid-term quarter review of 2013/14. 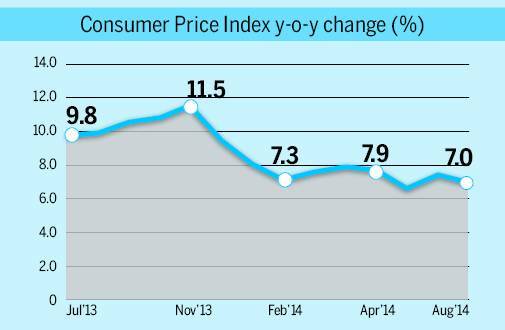 The efforts to tame inflation last time effectively lowered the inflation from a high of 10.5 per cent in September 2013 to 6.8 per cent in June 2014. We can expect a similar impact this time. 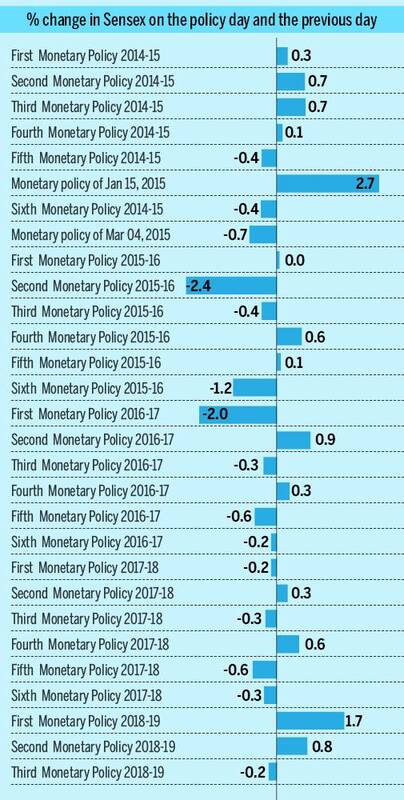 The RBI started announcing its policy statement bi-monthly since April 2014 - in order to review rates every two months - after assessing the current and evolving macroeconomic situation. After around four years of reduction or no change in the repo rates, came a series of two consecutive hikes. The markets have had a history of mixed reactions on these policy decisions. In the span of more than four years, the bench mark index Sensex jumped the most, 2.5 per cent on January 15, 2015, when the policy repo rate was reduced by 25 basis points from 8.0 per cent to 7.75 per cent, soon after the fifth bi-monthly monetary policy in December. The highest fall was again in 2015 on June 02, a reduction of around 661 points, when repo rate was reduced from 7.5 per cent to 7.25 per cent. The much anticipated move by RBI on Wednesday did not cause any major momentum in the market, which declined 85 points as compared to its previous close.